Perhaps some of you remember the king size quilt I made for the PuppyLoveMe.org auction. I hope it brings in lots of money. 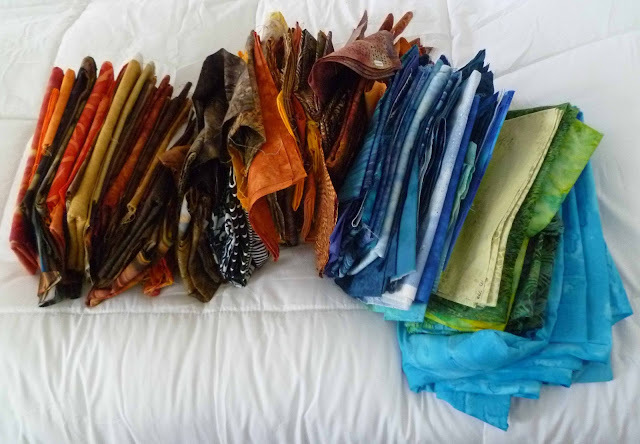 My friend Rosalita has "gone out of the art quilt" business and offered me fabric for a reason - not just to add to my stash. I have enough for two and possibly three quilts to have auctioned off in the future. You will see these on the blog when the snow is flying here and the temps drop to well below freezing. 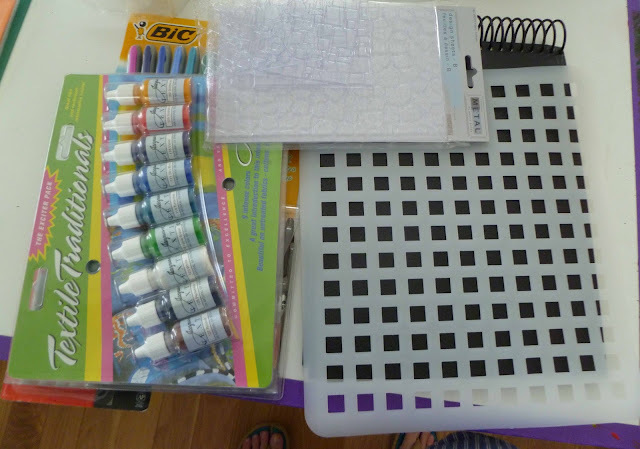 Jacquard fabric paint, texture/rubbing plates and the gridded plastic piece I can use for all kinds of adventures. Yipee! 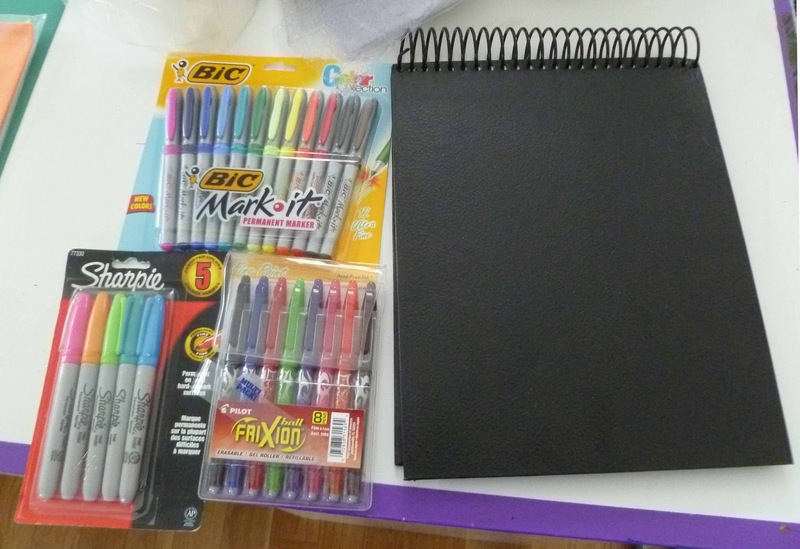 Thanks so much Rosalita!! Wow! Christmas in July, by the looks of it! I know you will make great use of your treasures! 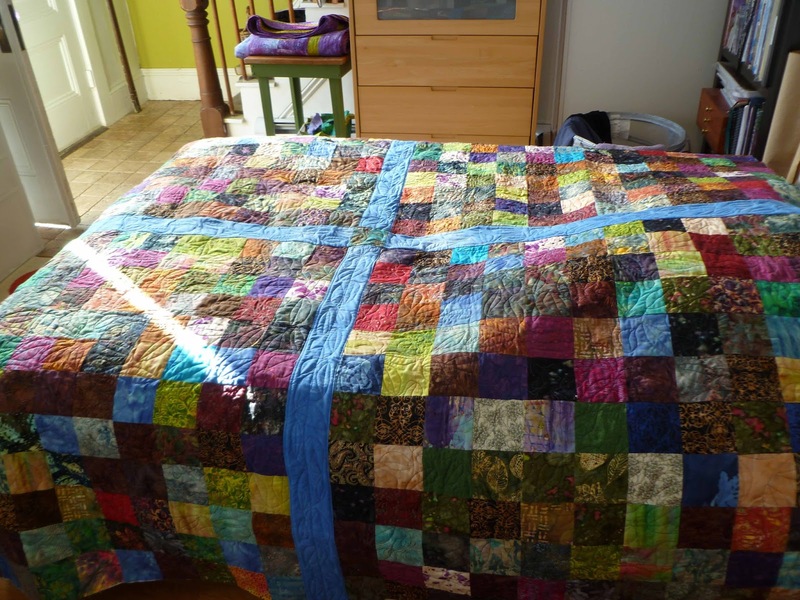 Love that quilt even more than I did the first time. Lots of goodies to play with.